I really enjoy the opportunities to express who you are creatively. 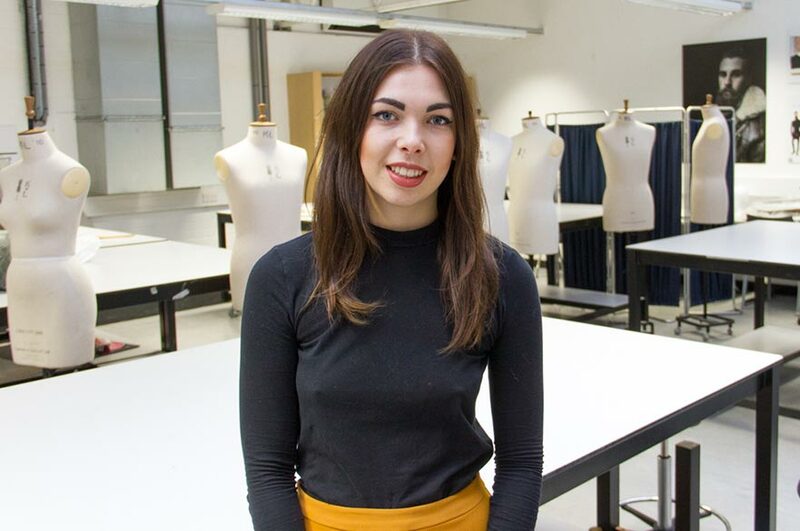 Final year Fashion Design student Lucy recently won a summer internship with GAP in New York following a live project she took part in at NTU. Here she talks about her experience at GAP, and why she would recommend getting involved in opportunities like this. 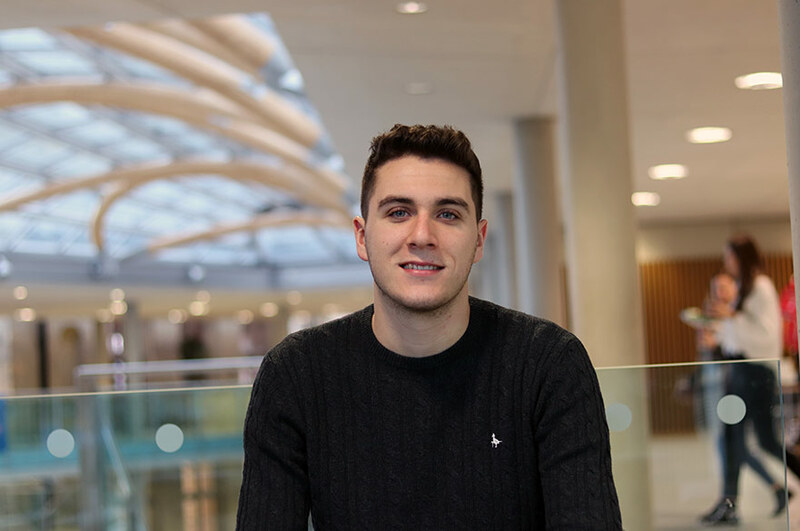 “I chose to study at NTU because the course has a great reputation, and the vibe around the City site was exactly what I wanted from my university experience. I really enjoy the opportunities to express who you are creatively. The tutors really push you to bring your identity into your design work. “The highlight of my internship with GAP in New York was meeting my team and getting to work alongside them every day. I was based in the menswear team and mainly focused on helping design shorts and shirts. I would look up inspiration, make sketches, and finally create a technical pack with specification drawings in, so a good mix of creative and technical tasks. “I got to witness every single decision that was made when putting a design through, which enabled me to really think through my designs for the final year, and to ensure that every detail is right to create the perfect garment. 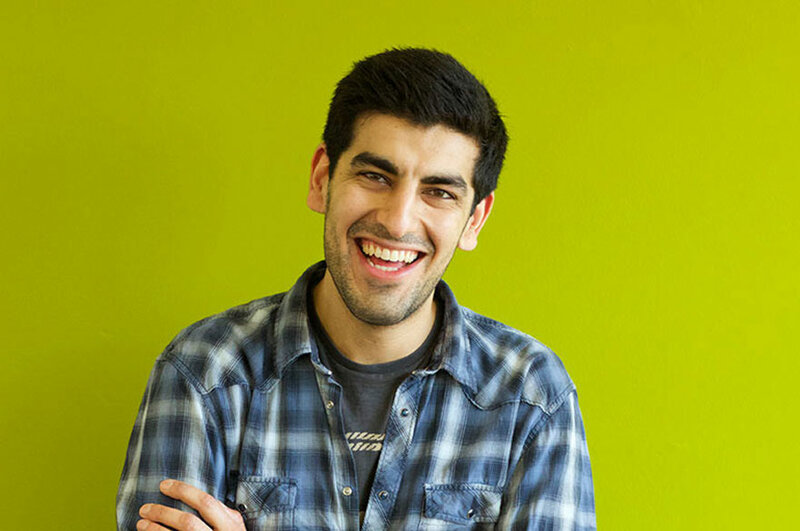 “Working for GAP was great; I felt so valued and everyone was friendly. 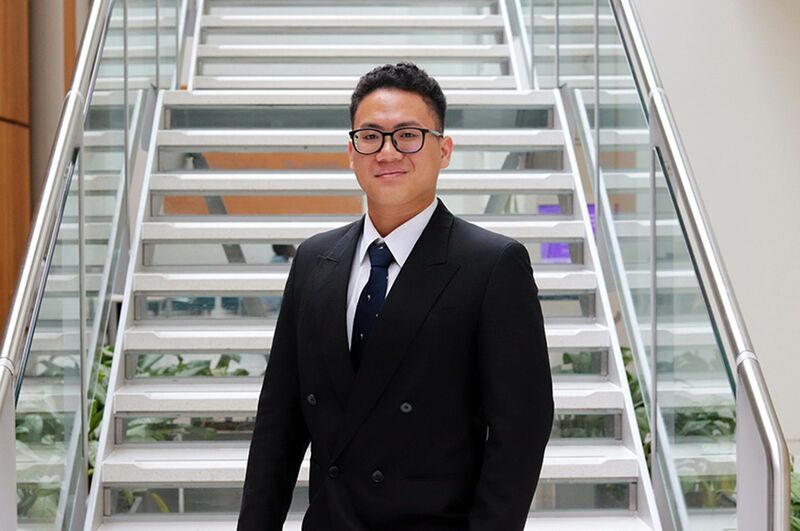 They all wanted to make sure I made the most of my experience and learnt as much as possible, which is great because I picked up so many skills and now have a better understanding of what the industry will be like after university.